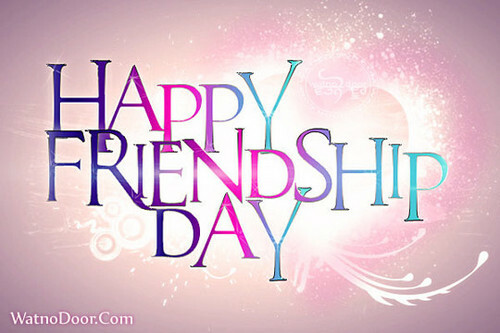 Friendship's Day! ★. Happy Friendship's 일 Ingrid!!!. Wallpaper and background images in the Ingrid's Graceland club.